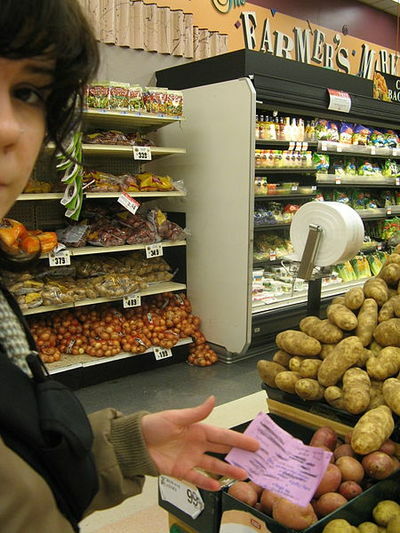 Here are 9 tips to save cash at the supermarket. 1. Make a list – Always make a list before going to the supermarket. Try to stick to your list and keep deviation from the list to a bare minimum. This way you will make substantial savings. Going to the supermarket unprepared will mean you will wander aimlessly for stuff you do not need or can avoid purchasing. Most importantly, you may forget to purchase items you actually need. 2. Leave kids at home – If possible, leave your kids at home. Kids can actually increase shopping expenses by trying to grab chocolates and chips and whatever items they take fancy to. 3. 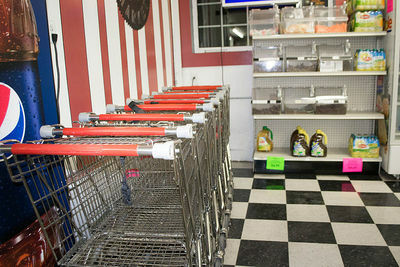 No shopping while hungry – Never go to grocery shopping when you are hungry. A famished state will see you dragging your feet to the snacks isle or the chocolate isle, which will be disadvantageous for both your wallet and your healthy diet. 4. You don’t have to buy it just because it is on sale – Just because something is on sale, does not mean you have to buy it. Avoid the temptation to bag discounted items just because you like the word ‘Sale’. 5. Cull impulse buys – Deter yourself from engaging in impulse buys. If you are trying to save money then buying redundant or additional items on an impulse will do you no good. 6. Monitor your household waste- Monitor your household waste for some weeks or months to create a list of items which are popular in your household and items which are often binned without consumption. You can pin this list onto the fridge and convince the rest of the family to contribute to the list. 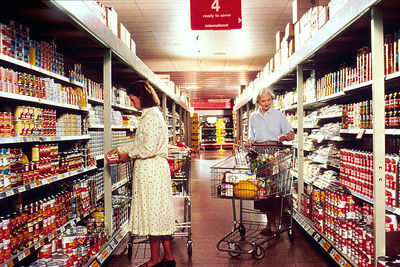 This way you can better organise your grocery shopping and therefore save on redundant items. 7. Consider online grocery shopping - Online grocery shopping has many benefits including cheaper prices, convenience and home delivery. This also saves time since you no longer have to frequent the local supermarkets. Making savings on fuel from not having to venture outside is an added bonus. 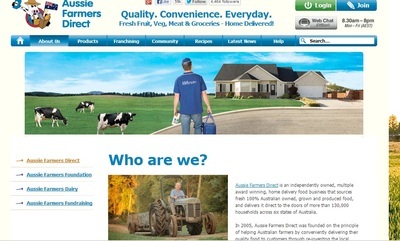 Have a look at Aussie Farmers Direct to suss out this option. 8. Be savvy about sizing differences – Spotting subtle sizing differences in packaging can actually help you to save money. Items like toilet paper, chips, biscuits, paper towels and so forth can differ in sizing and pricing from brand to brand. 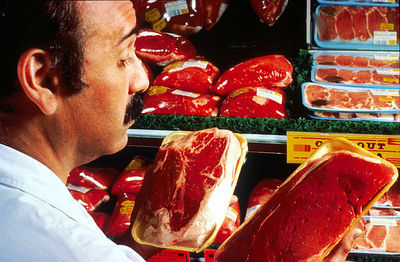 Make it a second nature to check for unit pricing or price per 100g, to make sure that you are bagging a bargain. 9. Ask questions – Everytime you buy something, ask yourself the crucial question “Do I need this?”. If the answer is ‘No’ or ‘Maybe’ then you do not need to buy that item.